Florence’s most popular wine bar highlights the wines of small, lesser-known producers of a wide variety of amazing wines from all over Italy. The refined palates of the owners, who are all certified sommeliers, are also able to identify some of the most extraordinary Italian and French cheeses in the world. Plates of spectacular cheese and cured meat are the perfect accompaniment to the wines presented during this two-hour Florence wine tasting. 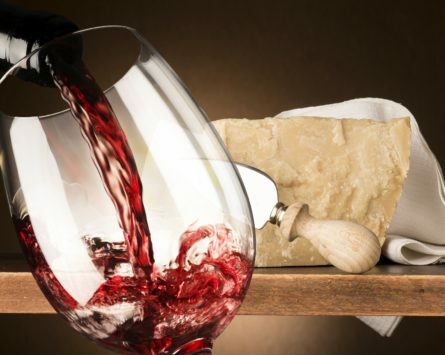 The Florence wine and cheese tasting generally focuses on the unexpected wines of boutique Tuscan producers in order to illustrate how far beyond Chianti Tuscan winemaking goes, but the tasting can also be custom tailored to clients’ interests and palates.